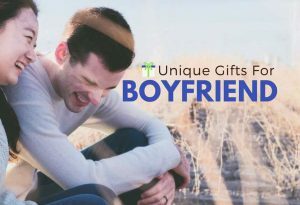 If you’re hoping to step away from the traditional gifts like roses, chocolate, and perfume for Valentine’s Day this year, you have come to the right place. 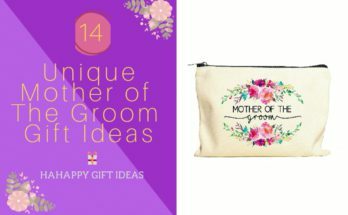 We have rounded up top 12 unique valentine’s gifts for women that can perfectly show your endless love to your sweetheart, as well as you care about her life. 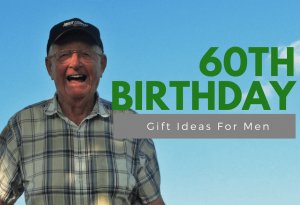 Read on to see our picks. 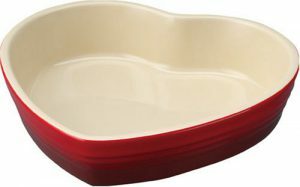 For the woman who loves cooking, this loving heart shape baking dish from Le Creuset will be the perfect gift. This dish is made from a dense stoneware that blocks moisture absorption to prevent cracking, crazing, and rippling. It is coated with a superior enamel to protect it from interior resists scratches and stains, so you can safely cut it with knives. Oven and microwave safe, you can easily bake and serve in this dish. Even better, the interior glaze is nearly nonstick and is dishwasher safe for a quick clean up. 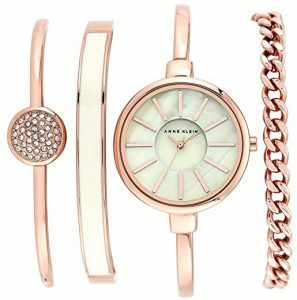 This Anne Klein bangle watch and bracelet set is elegance and oh-so-dainty. It features a stylish, slim bracelet band in elegant feminine rose gold and a mother-of-pearl dial. This gorgeous set also includes a chain bracelet, a bangle accented with 36 clear Swarovski crystals, and a bangle with ivory enamel inlay. All bracelets are with a jewelry clasp closure with one extender. It is a sure way to show her your timeless love by gifting her this classic and beautiful watch and bracelet set. 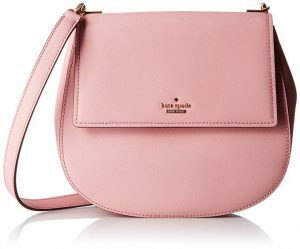 Spoil your loved one with this lovely and stylish Kate Spade New York Cameron Street Byrdie rounded bag. This rounded bag has combined with a rectangular flap that makes in unusual and cute. It features with an exterior back slip pocket, a cross body with clasp closure, and an adjustable crossbody strap. The pretty pink color is perfectly matched with your sweetheart on this romantic Valentine’s Day. 120 different languages “I Love You” in 24K gold is inscribed on this LOVE necklace. It is Italian made in high quality 925 sterling silver chain. This love pendant arrives in a beautiful jewelry gift box and ready for giving. 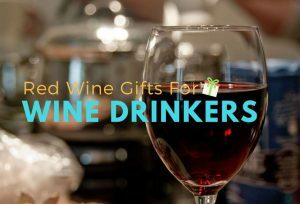 It is a Unique Valentine Gifts For Women – whether she’s your wife or girlfriend on this most romantic day of the year. 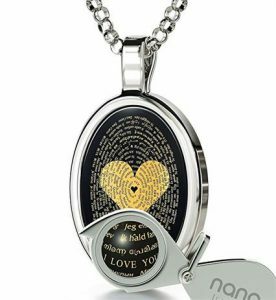 Your loved one will absolutely adore with this fantastic LOVE necklace and will be pleased with it very much. The dryers provided from the hotel are often just short of useless, especially for the lady who has long hair. BaBylissPRO is a professional brand in hair care and styling tools. 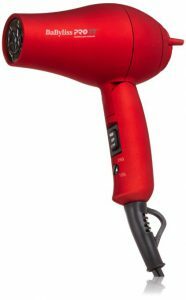 This small size compact 1000-watt dryer has dual voltage and a folding handle, making it perfect for travel. It is lightweight and easy to pack. This super tiny little dryer is ideal for the traveling women in your life. 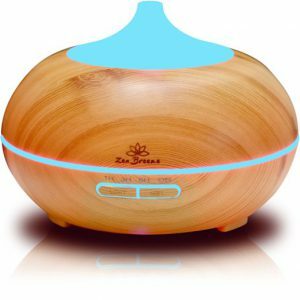 This Brand New 2017 Model of Zen Breeze Essential Oil Diffuser unites is an excellent gift for a lady who appreciates a nice clean smelling home. This attractive wood grain diffuser uses vibrating sound waves to create an ultra-fine aromatherapy mist. The diffusion method of this innovation diffuser doesn’t utilize heat which maintains essential oil integrity and holistic properties. 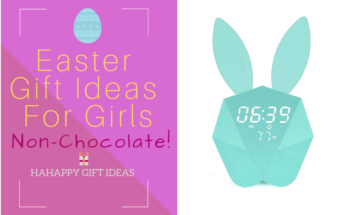 This contemporary aroma diffuser can also be used as a night light, and it would be a beautiful gift to enhance your love life with her. 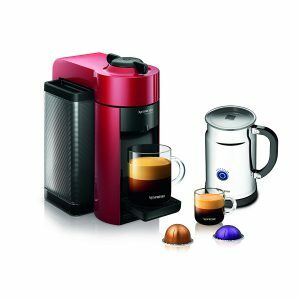 The rose-red Nespresso coffee & espresso maker is the sweetest choice for coffee lovers. This new Nespresso coffee system provides freshly brewed Coffee with cream and authentic Espresso through Revolutionary Centrifusion technology. 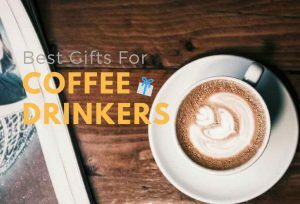 If she loves coffee and espresso as much as she loves you, what better than gifting her this stylish coffee machine in the romantic Valentine’s Day? Red hearts, red roses, red…BEAN BAG CHAIR? Sure and why not? Well, it sounds a bit crazy for Valentine’s Day gifts, but this big red bean chair placed at home can often refresh her memories about how you loved her in this Valentine’s Day. 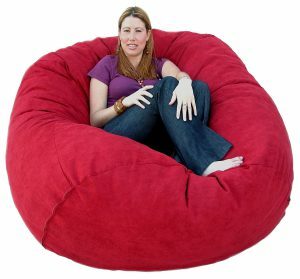 The bean bag chair from Cozy Sack is super comfortable and you BOTH can enjoy. 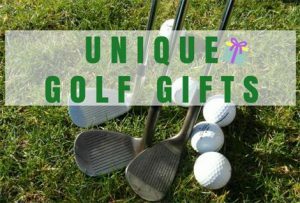 They are filled with the softest virgin urethane foam available. The microfiber cover can remove and wash by machine. 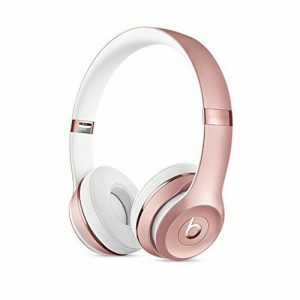 Your lover can listen to her favorite music with this Beats Solo3 Wireless On-Ear Headphone. She can enjoy the wireless listening freedom via Beats sound with Class 1 Bluetooth with her device. The cushioned ear cups is super comfortable, and it is adjustable and customize fit to her daily comfort. The Beats Solo3 Wireless headphones also included a carrying case, universal USB charging cable (USB-A to USB Micro-B), 3.5mm remote talk cable, Quick start guide, and a warranty card. The trendy rose gold color is perfect for the sweetheart in your life. 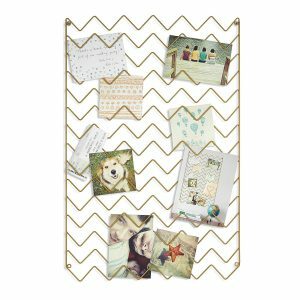 All you need to surprise your sweetheart on the Valentine’s Day is to create a personalized, lovable gift with all the favorite and memorable photos you have taken with her and put on this creative and stylish Zig Zag Photo Collage Display from Umbra. This photo display from Umbra is made by wire metal and featuring a wave-like pattern that holds photos in place and gives a fun look in the background. 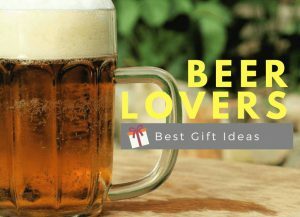 It hangs easily on a wall and makes a unique display to show your love to her. Whether your lover is an active athlete, office ladies, or a stay-at-home mom, nothing else better than a massage after a whole day work. This Naturalico Shiatsu Massager (Heated) is the best gifts for the women who store the stress of the day in the neck, shoulder, and foot. She can experience a spa-quality massage in the comfort of home with this massager. It is light in weight and works wonderfully all over the body with comfortable heat. 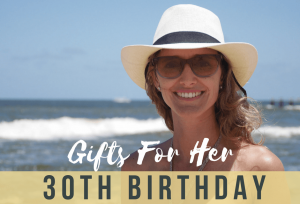 Gifting her this great massager will show your care and help her to relax after a rough day. Warm your loved one in the Valentine’s Day with this Soft Heat Ultra Micro-Plush Low-Voltage Electric Heated Blanket. This Heated Blanket is in high quality with the incredibly soft micro-plush fabric. It is safer than others on the market with the low voltage technology. Even better, it is completely machine washable & dryable without any pilling, shrinking or stretching. Nothing better than let her sleeps better in a cooler room with this warmest Valentine’s gift. 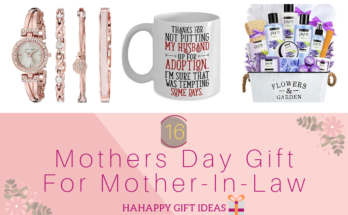 We hope we have helped you to pick the best gifts for the lady in your life. 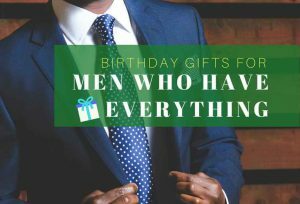 If you like this post “Top 12 Unique Valentine Gifts For Women” and find it useful, please feel free to share to your friends who are still looking for the Valentine’s Day gift. Sharing is Caring! 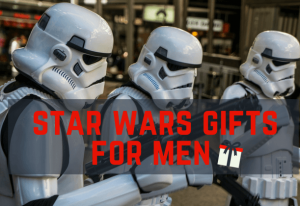 Please also see the related post “Top 12 Unique Valentine’s Gifts For Men”, Thank You. 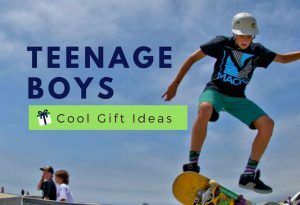 Thanks for taking a look at our post, and much appreciated for your sharing. 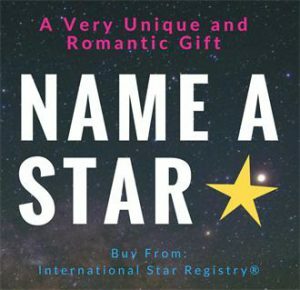 We wish that this valentine’s day will bring you the sweet brightness of love like the stars!